Meghan Markle, the wife of Britain's Prince Harry, announced on Thursday she would become the patron of four organisations to champion causes close to her heart, including the National Theatre and charities supporting women and animal welfare. Queen Elizabeth, 92, has passed on her patronages of the National Theatre and the Association of Commonwealth Universities, which she has held for decades, to Meghan, who married the queen's grandson last year. Known as the Duchess of Sussex, Meghan will also become the patron of Smart Works, a charity helping long-term unemployed women, and animal welfare charity Mayhew. 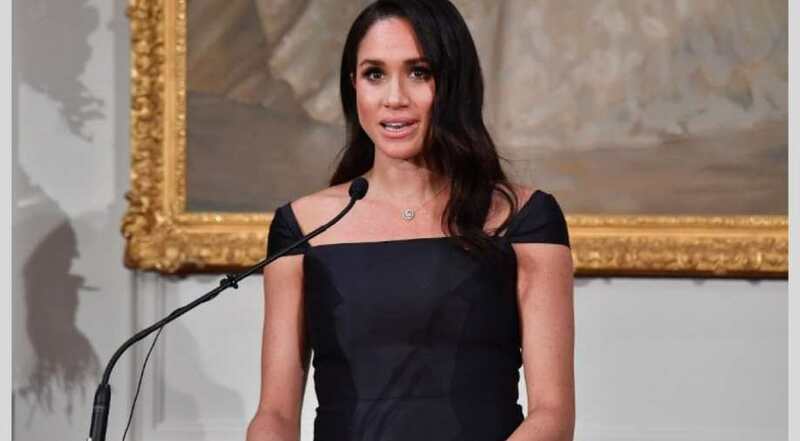 The National Theatre said it was a privilege to welcome Meghan, an American former actress who starred in television drama Suits before she married Harry. "The Duchess shares our deeply-held conviction that theatre has the power to bring together people from all communities and walks of life. I very much look forward to working closely with Her Royal Highness in the years to come," Rufus Norris, the director of the National Theatre, said. Meghan, who is pregnant with her first child, will visit Smart Works on Thursday.